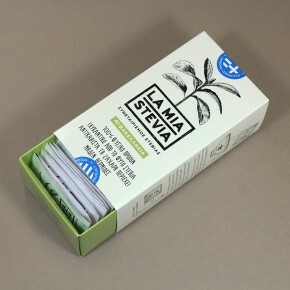 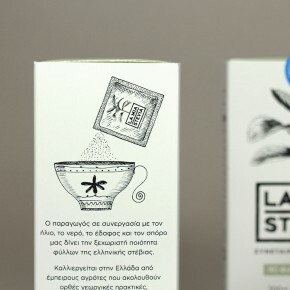 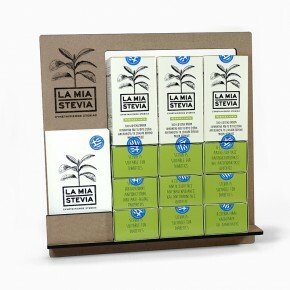 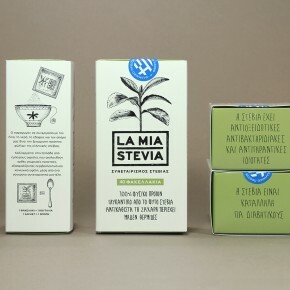 Lamia Stevia is an agricultural cooperative, based in the city of Lamia. 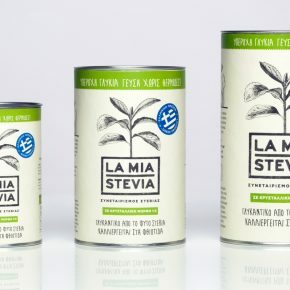 We were commissioned to develop a brand identity and packaging for their new stevia product which is grown locally. 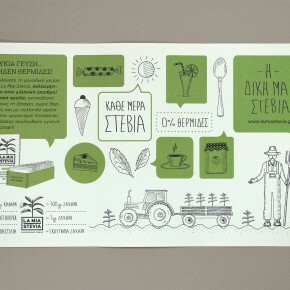 Our approach to branding the cooperative involved defining the core element of this social economy model. 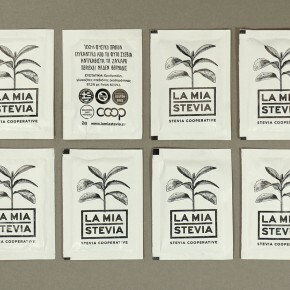 The hand-drawn sprouting stevia plant became the mark that all coop members could relate to. 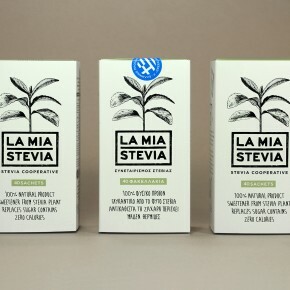 The logo is central to the stevia pack projecting its place of origin and health benefits as an alternative to sugar.